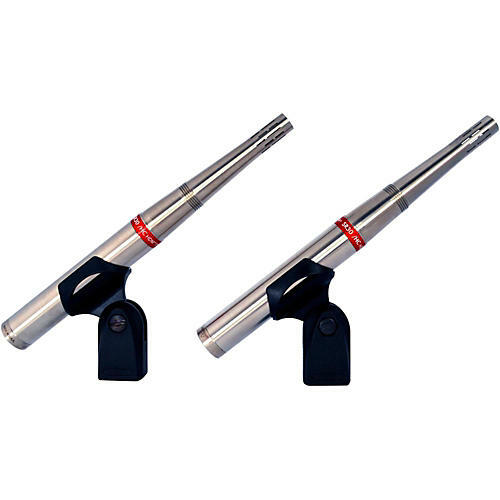 Earthworks directional microphones have patented near-perfect polar patterns. The sound across the entire front hemisphere is remarkably uniform and is flatter at 90 degrees than most microphones are on-axis. The SR Series have an incredible transparent sound quality, offering near-perfect polar response and high rejection of sounds at the rear of the microphone, resulting in less leakage and more gain before feedback.